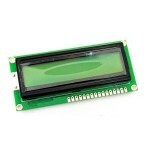 Purchase online JHD 16X2 Green LCD Display in India at low cost from DNA Technology, Nashik. 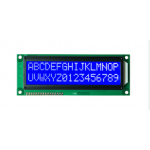 JHD162/JHD162A is a 16X2(16 character, 2 line) Green Alphanumeric JHD LCD Display. 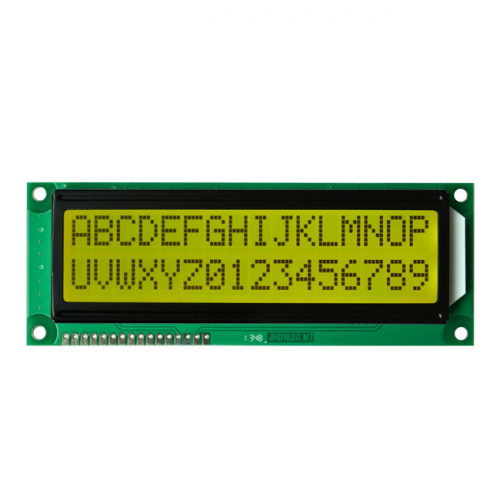 Alphanumeric displays commonly called as LCD Displays are pretty easy to use. Use them for numbers, use them for letters, or both. 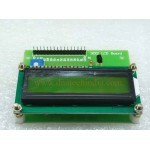 They are a good size and brightness for easy reading. The decimal digits aren't connected, so keep that in mind when ordering. 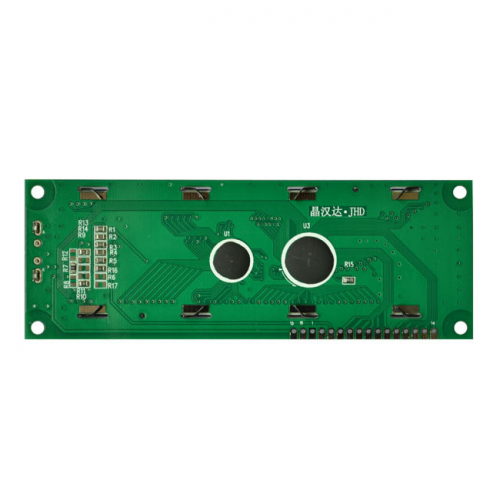 16X2 Alphanumeric LCD DisplayThe HD44780U dot-matrix liquid crystal display controller and driver LS..
Graphical LCD 128x64This is a standard Graphical LCD also called as GLCD. 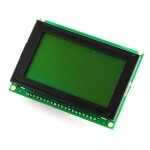 This LCD is basically the ..
JHD 16X2 Blue LCD DisplayJHD162/JHD162A is a 16 X 2 (16 character, 2 line) Blue Alphanumer..